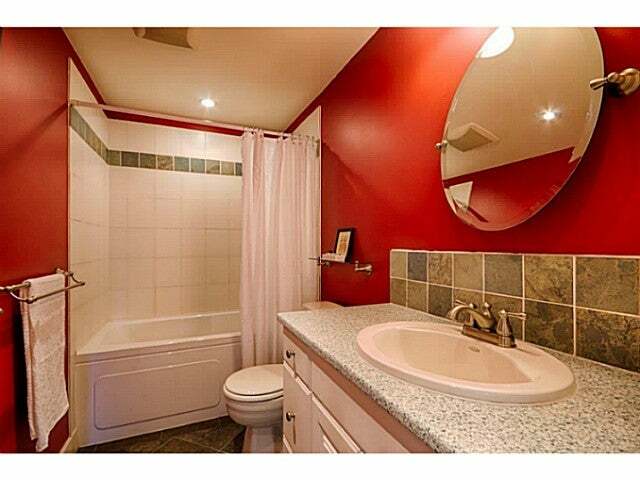 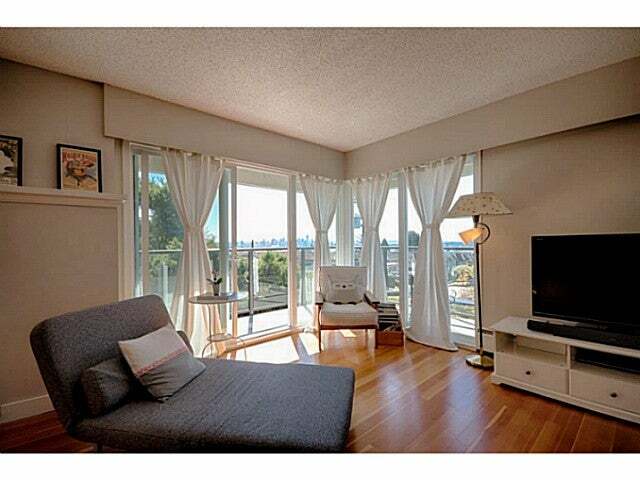 VIEWS, SPACE & LOCATION! 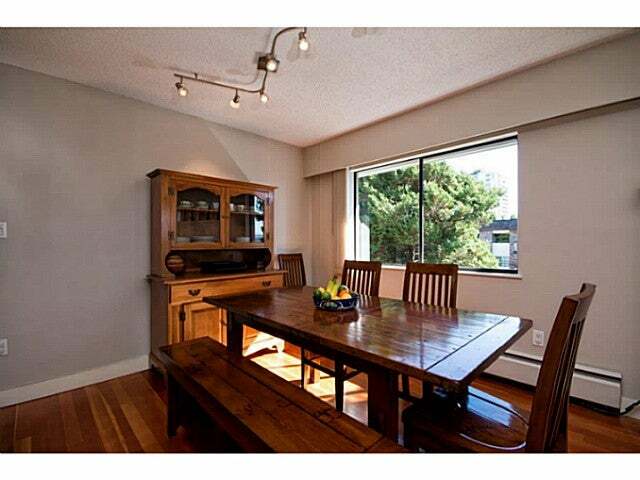 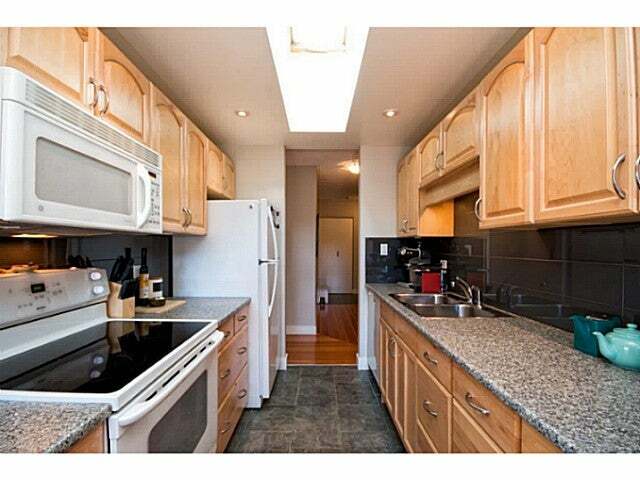 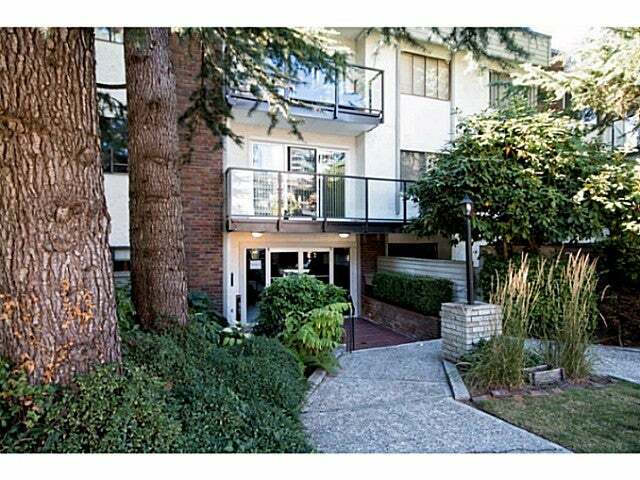 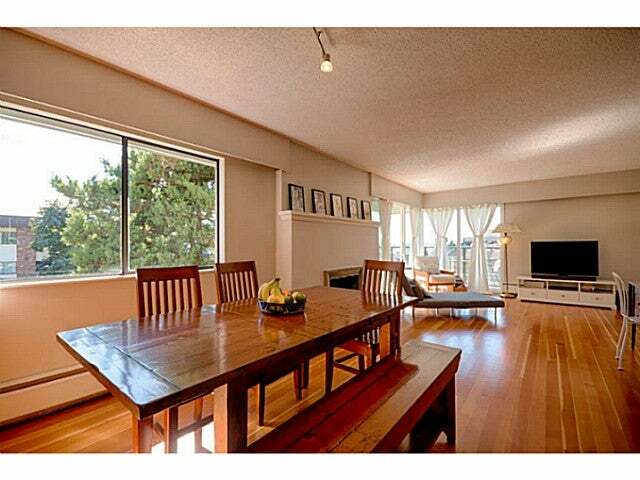 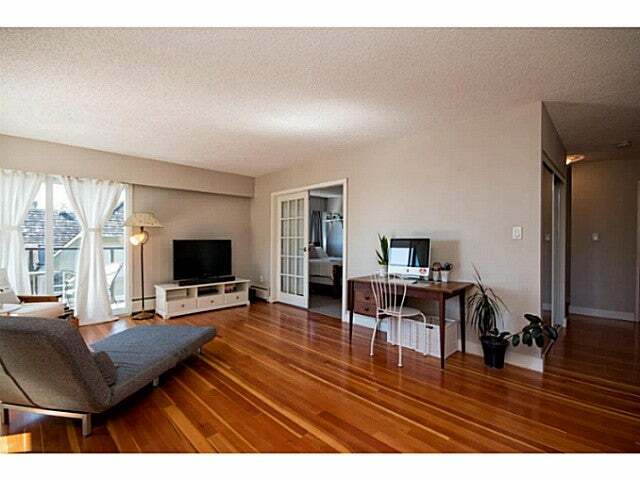 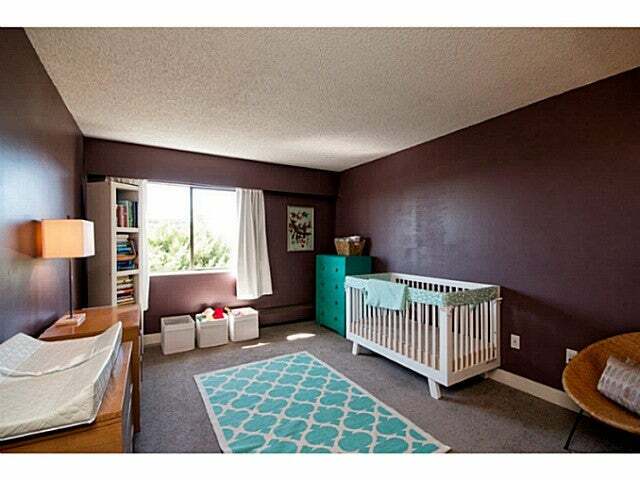 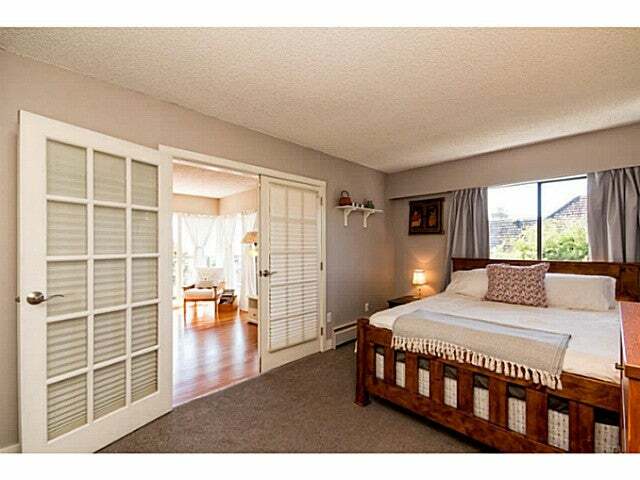 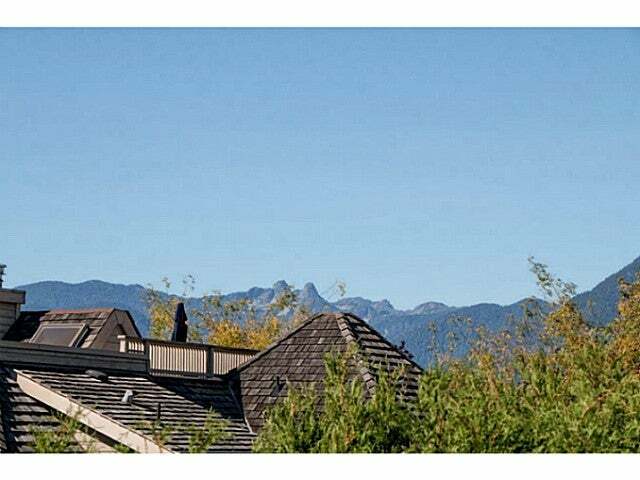 Welcome to a premier, extra large (1097 sq ft) south west facing condo in North Van's most convenient location. 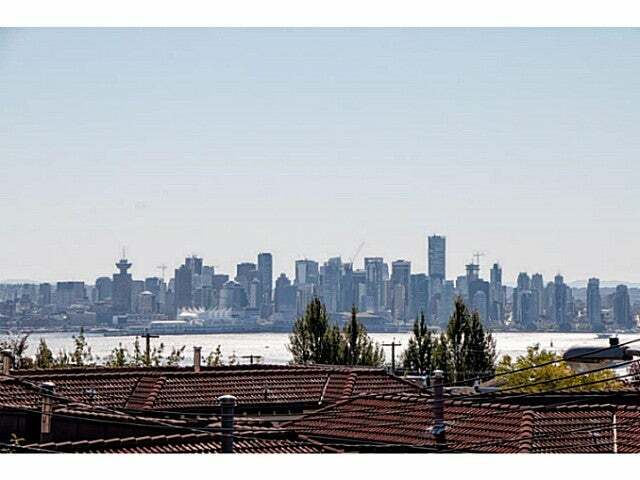 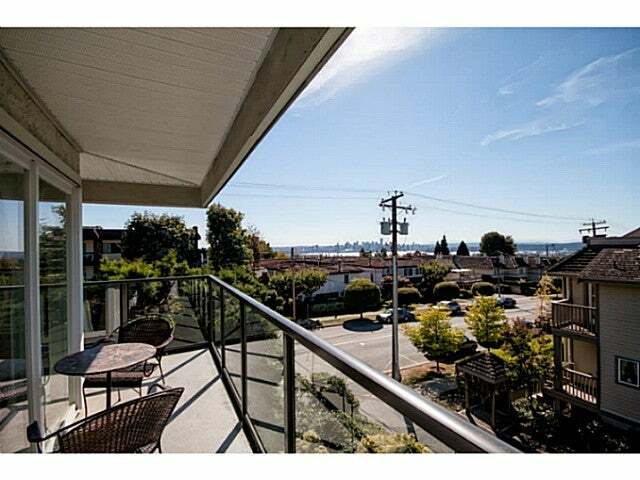 You will enjoy the abundance of natural light and the spacious deck with sweeping views over the City, harbour and North Shore mountains. 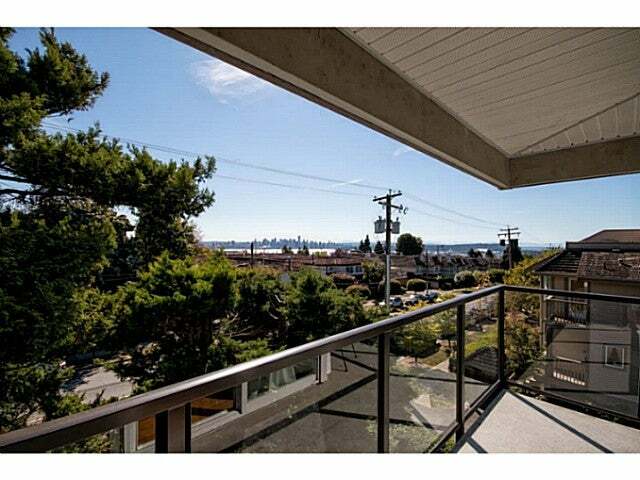 This home is a refreshing change and is not your 'cookie-cutter' condo - it is perfect for a growing family or those looking to downsize and bring house sized furniture. 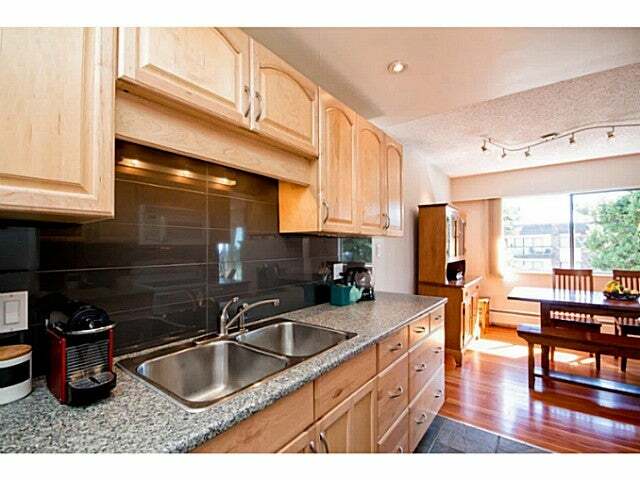 Featuring timeless, elegant upgrades to the kitchen & bath, fresh designer paint, stunning reclaimed hardwood floors and a cozy gas fireplace - nothing is left to do but move in! 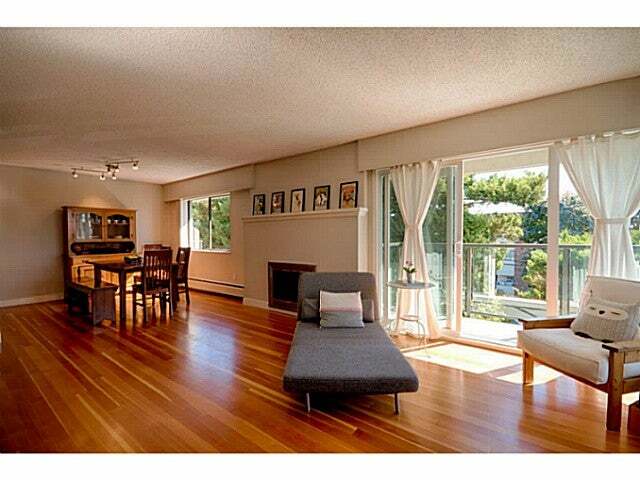 See you at the first open house Sunday, September 21st 2-4 pm.